When you’re hitting the gym, you want to keep your locks out of your face. 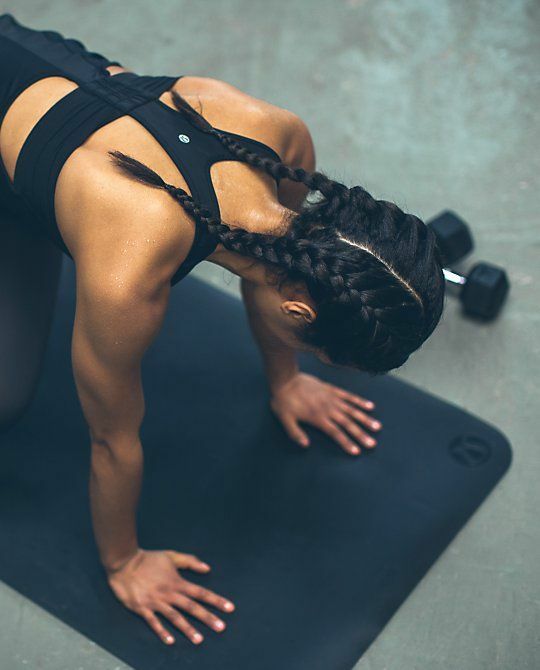 Usually we put our hair up in a high ponytail, but once in a while you want to vary with your hairstyle, even if you’re working out. 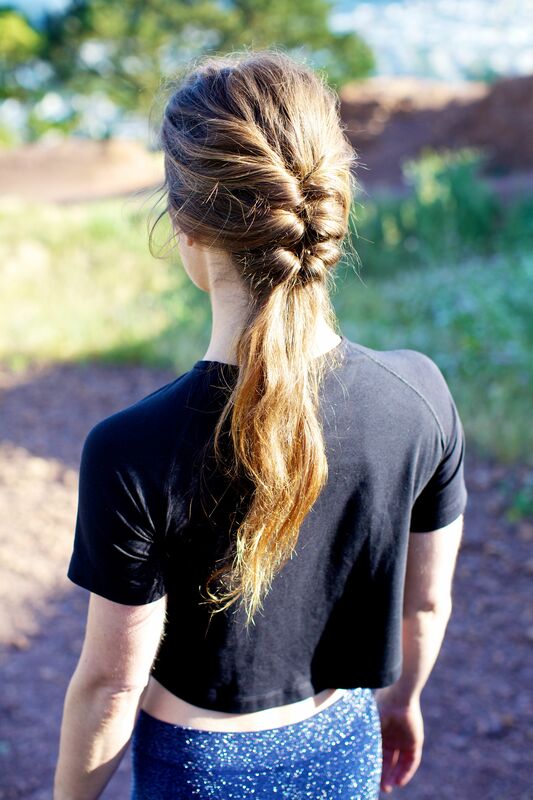 Put on your workout gear, create one of these hairstyles and you’re ready to rock the gym! This hairstyle is a kind of combination of a braid and a ponytail. It’s easy to create, and it’s perfect for a long run. Want to know how to create this ponytail? Here is a tutorial. A high messy bun, which will stay during a workout. How to create this topknot is shown in this tutorial. Remember this hairstyle from Blair Waldorf in Gossip Girl? Well, this hairstyle is also perfect for a workout. How to create this ponytail? Look at this slideshow from Refinery29. If you’re hitting the gym, you want to keep your locks out of your face. The so called ‘boxerbraids’ are a perfect hairstyle for an intensive workout and you can variate in a number of ways with these braids. The Beauty Department shows you in a tutorial how to variate with the boxerbraids. 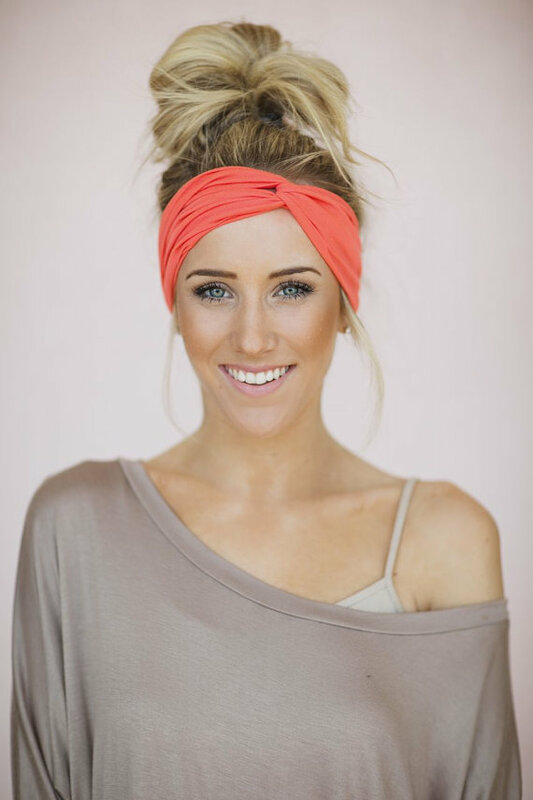 The topknot is a hairstyle almost every woman tried before. But sometimes, when you create a topknot, our bottom layers keep escaping. That’s something you just do not want to happen during exercise. So, this braided topknot is the perfect style when you need to get your locks up off your shoulders and out of your face. Here is a tutorial via Twistmepretty. Which hairstyle do you prefer during a workout? 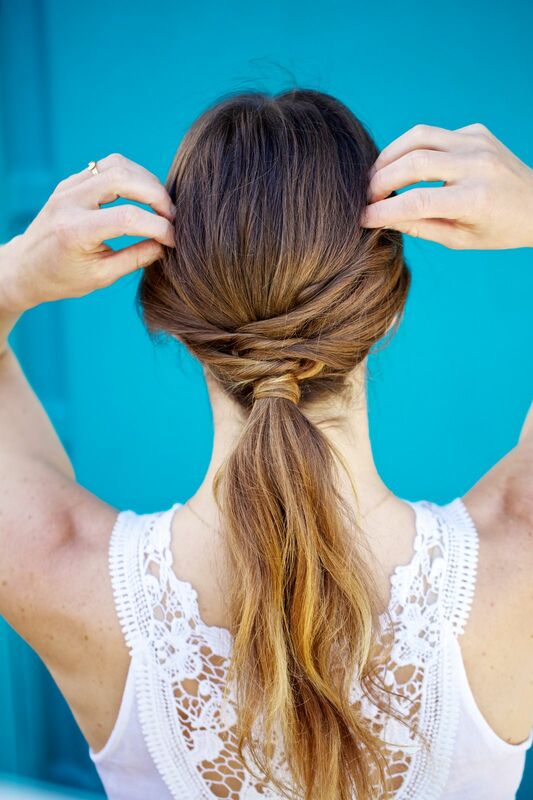 Have you tried one of these hairstyles before?